The MUSIC CHINA in Shanghai had around 100.000 visitors from 90 countries and is the third biggest international trade show for musical instruments and accessories and also the leading trade show in Asia. 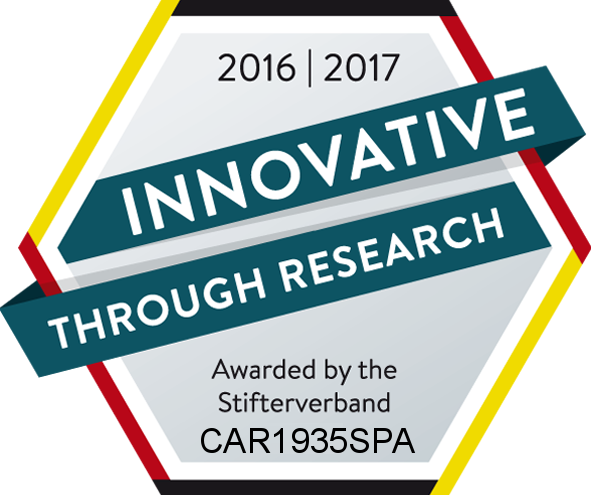 This special trade show allows us to present our grand and upright pianos in order to develop new markets. The Carl Sauter Pianofortemanufaktur showed with more than 120 square meters one of the largest stands of the piano industry. We featured our grand piano model VIVAVE designed by Peter Maly with a player system, our 220 OMEGA and 185 DELTA and several upright pianos of the edition "SAUTER -designed by Peter Maly" and other interesting models of our series CLASSIC LINE and MEISTERKLASSE. The MUSIC CHINA in Shanghai took place at October 11th to 14th 2017. Reference list for Sauter upright and grand pianos at music schools, conservatories and other institutions. 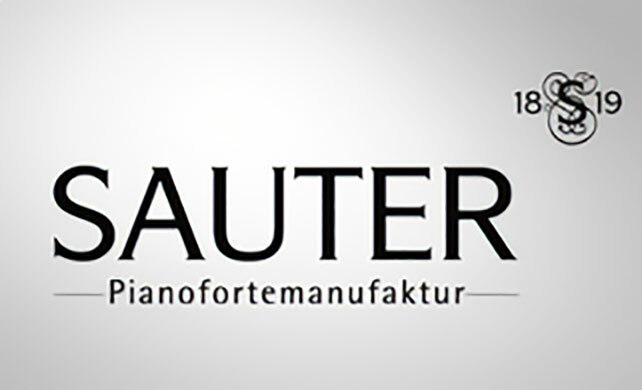 Sauter Pianofortemanufaktur is among the most important piano manufacturers in the world. 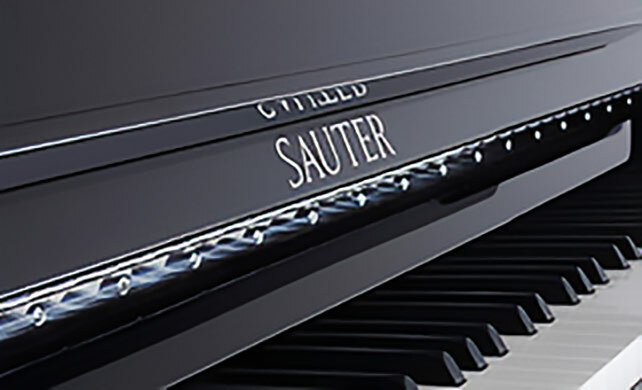 In the guide for performance-grade pianos, Sauter is established in the highest quality class. 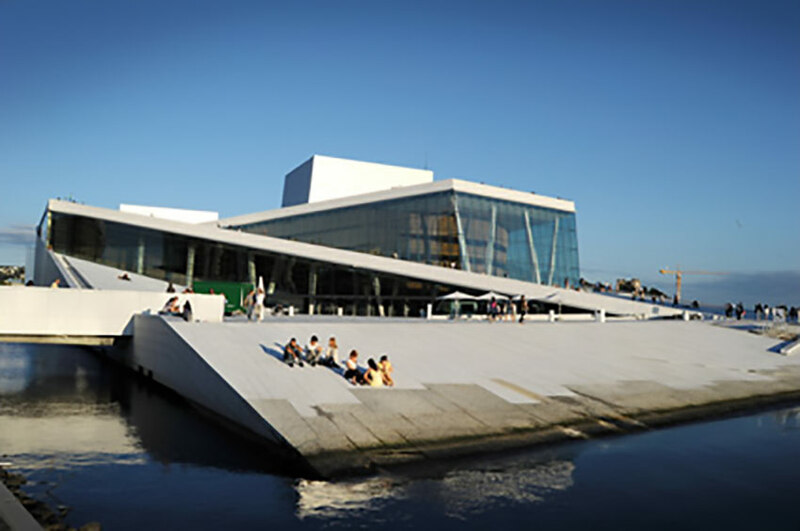 The musical heart of the new opera house in Oslo beats primarily to the German sound. 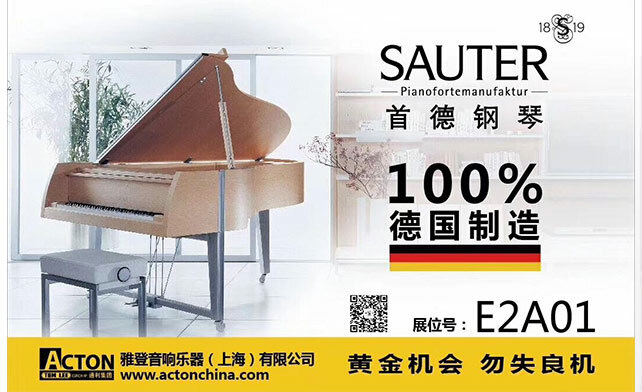 Sauter has delivered no fewer than 13 keyboard instruments: five Delta grand pianos (1.85 meters), four Omega grand pianos (2.20 meters) and four upright pianos (1.22 meters in height). 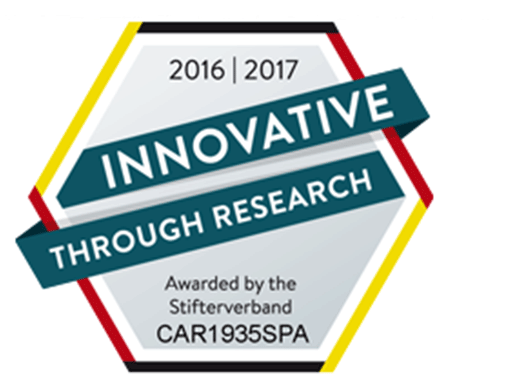 The oldest piano manufacturer has thus delivered more grand and upright pianos than any other manufacturer—in the world. Sauter pianos are thus contributing to the overall essential, esthetic impression of the Norwegian opera scene.